On Saturday, March 30th. 718 Cyclery and the Mighty Hatchet (254 3rd Ave, Brooklyn, NY) will host the 1st Annual Escape From New York Fair. 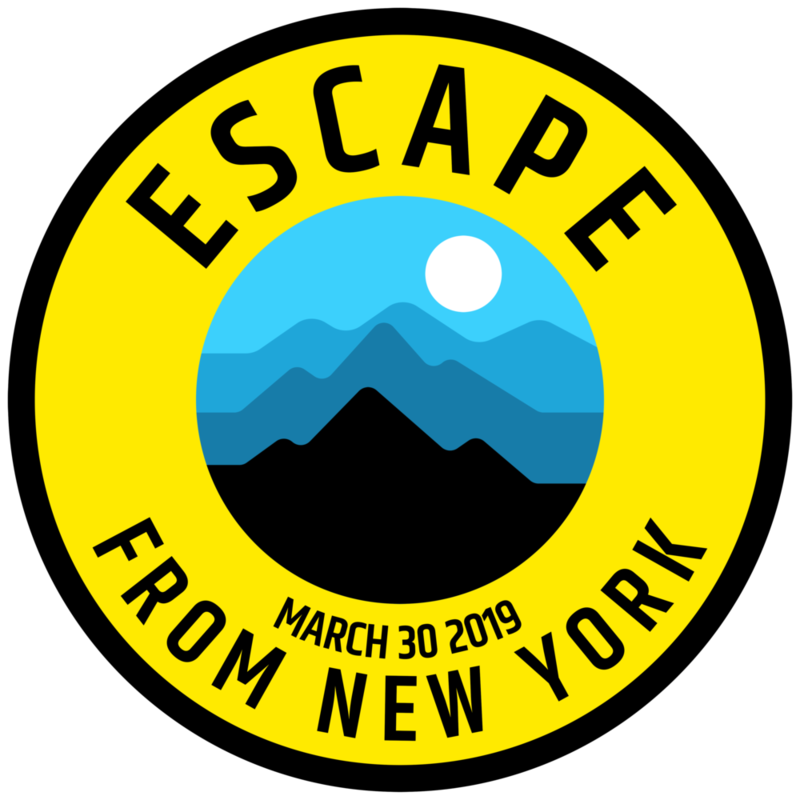 The Escape From New York Fair is a day filled with free classes, seminars, and presentations from local small businesses, nonprofits and travel destinations committed to providing adventures and gear to the not-so-distant hinterlands of NYC. 9:00am: Doors Open. Swag Bags for first 15 Guests with items from our Brand Partners listed below. 10:00am: Ikeono presents their new Bike Maintenance app, the “Check Service Light” for your bike. 11:00am Girl Gotta Hike Presentation: A hands-on demo of what to pack and how to plan for for a multi-day / long-distance backpacking trip (and all the stuff that goes inside) from external frame to internal to ultra-light. 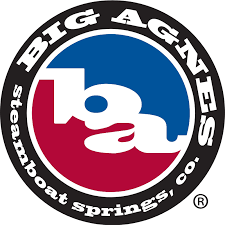 1:00pm: 718 Cyclery Presents “To the Adirondacks!” Our yearly summer trek. Salsa will be on hand with Jourmeyman and Timberkjack for testrides. On Saturday, March 30th. 718 Cyclery and the Mighty Hatchet (254 3rd Ave, Brooklyn, NY) hosted the 1st Annual Escape From New York Fair.